Are you currently looking for somewhere to rent, but questioning whether you should buy a property instead? This is a common question that people ask before renting or buying a new property, trying to decide what is best for them and their budget. With mortgage rates continuing to stay at historically low levels, it is now often possible to own a home for less than the cost of what you would pay in monthly rent. At My Boston Apartment we have all the latest rental listings in Boston, but if buying is something you're looking to explore then the advisors at our luxury home brand, Advisors Living, can provide you with all of the knowledges and resources to find the perfect home. Below offers a general rent vs buy comparison. The calculations assume a 30-year fixed mortgage with approximately 20% down payment and including an average maintenance or cc/tax. Contact us today for more information and insights on either buying or renting your new home! Booming construction in Boston is no newsflash, with a tremendous amount of new developments under construction or proposed throughout the last year. However, what may come as a surprise is the effect that these new developments are having on existing rent prices. Since a majority of these new developments are focused on homeownership and high-end luxury development condos, existing rent prices are dropping. From August to September, Boston saw a 7% fall in rent prices to $2,420, according to Boston Magazine. Part of this is attributed to the huge amount of multifamily construction. New rental units included in this are bringing more units to the market and lowering the current high demand. However, the nationwide average for one bedroom rent has still increased, suggesting that this decrease in Boston prices may be short lived. Contact us to discuss rent prices in your neighborhood and finding your new home today! Finding an apartment is hard enough, finding an apartment that will allow you to bring your furry friend can be even harder. Luckily it is still possible! We've got a huge selection of pet friendly apartments throughout most Boston neighborhoods and if you don't see the right one for you, you can register and be notified when more become available. Found the perfect apartment, but questioning whether you can afford a pet to go with it? Apartment Therapy put together a good breakdown of the hidden costs you'll need to budget for when buying a pet. We've included the top 10 here. There is always a fee when it comes to adopting, this varies based on where they come from and the type of pet. Some buildings and landlords will charge extra fees to keep your pet. Make sure to check this when renting your new home. These can include leashes, collars, ID tags, crates, beds, litter boxes. 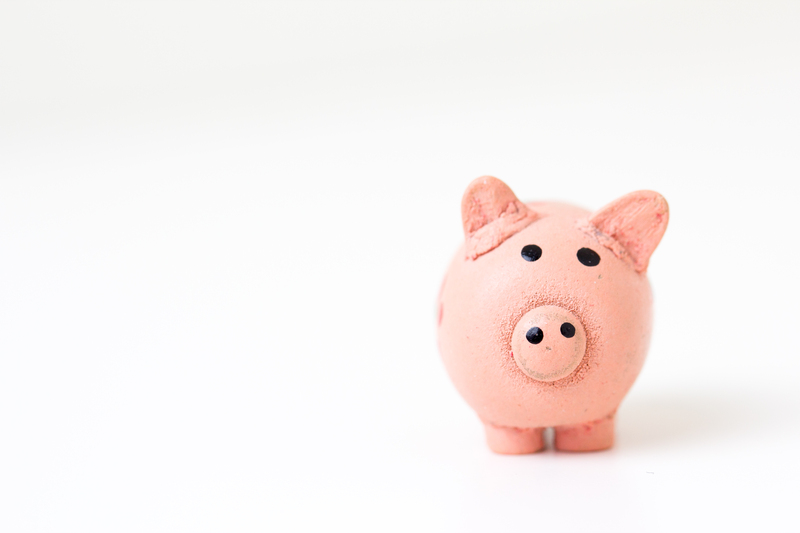 Any small purchases that will add up in the long run. Pets have dietary needs just like humans and it is important to factor in these costs and add them to your weekly spend on food. Daily stimulation is important and can be costly, especially if your pets tend to destroy their toys. In a rental this is especially important so that you don't face any major damage fees when moving out. You'll need things to remove stains, odors and just to clean up everyday messes. 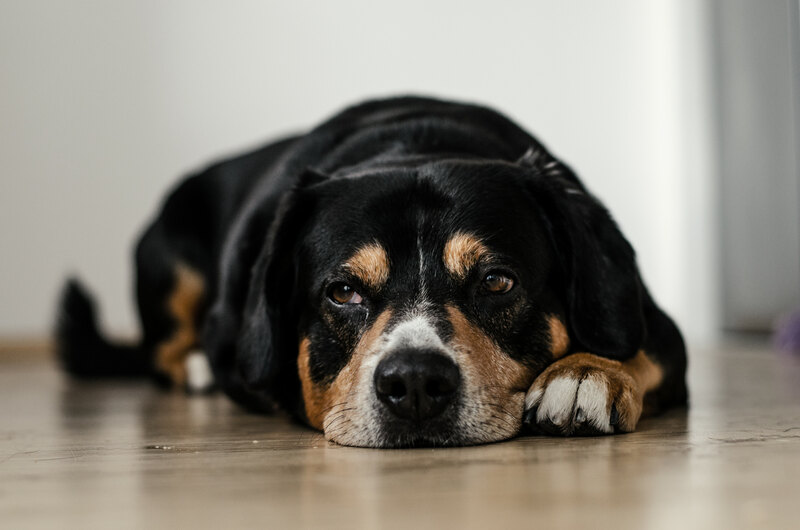 Mostly just related to dogs, but training your pet to behave is especially important to make sure they don't destroy your new home, but this can be another costly expense. This can be one of the more costly expenses and are important to keep in mind, whether for basic check ups or unexpected illnesses. Another easy way to keep your home cleaner is to keep your pet properly groomed, but it can be costly. If you're not working from home and you're living in a smaller space in the city, it will be important to pay a dog walker or some type of daycare to come and take your pet out during the day. Getting a pet is almost as big of an investment as having a child, so it is important to consider these factors and more before making the commitment! Read all of the tips on Apartment Therapy. When you're looking to rent your new home there is much more than the basic rent fee that you need to account for. Other bills include electricity, internet, furniture, heat, gas and more, but how much would you add on to park your car? According to Multifamily Executive, in a survey of 84,000 renters across the country, 67% of own a car and 21% of renters own two cars, meaning that 88% of people will need somewhere to park. But there are a number of different parking options in most cities, all with a variety of prices. But how much are renters willing to pay for a dedicated spot, or even a covered spot rather than have to deal with open parking? 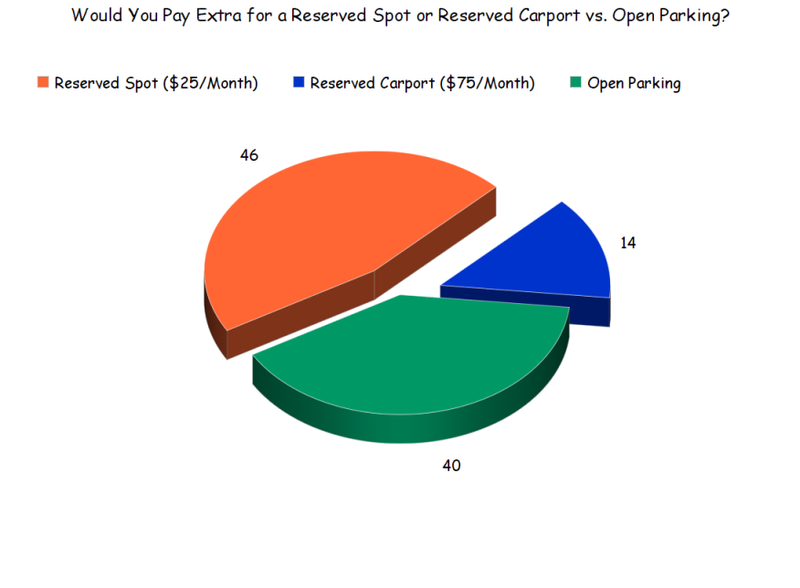 The survey showed that 60% of renters would pay for a dedicated parking spot, with 46% saying they would pay $25 a month for a reserved outdoor spot and 14% saying they would pay $75 a month for a reserved carport. The results showed that almost all demographics were willing to pay for a spot, but the older the driver, the more they were willing to contribute to ease the hassle of finding an open spot. How important is it that your rent includes a dedicated spot to park? 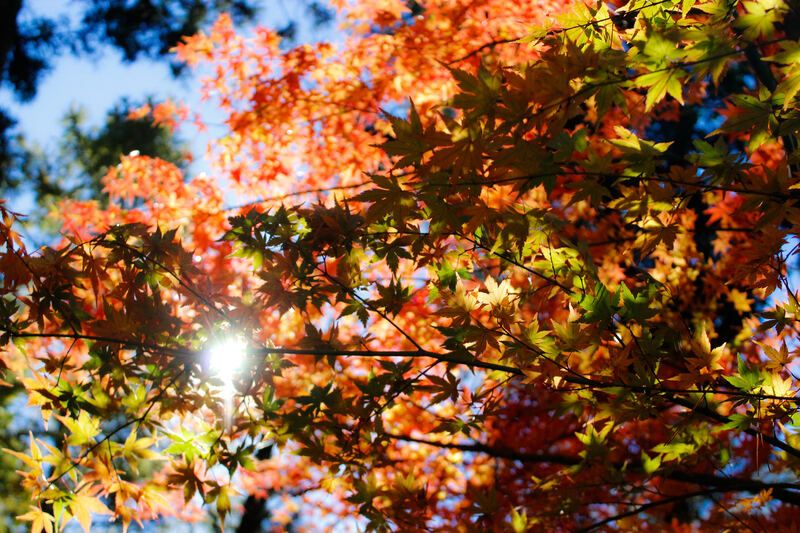 Contact our advisors today to find your new apartment and discuss parking options in your neighborhood. Boston has been ranked as the fifth in the nation for most expensive one bedroom rents so far this year. This may be a decrease from its usual position in third, but rents still vary depending on what neighborhood you're looking to rent in. The median rent for a one bedroom is now $2,230, which is a decrease from the beginning of the year, according to Curbed. 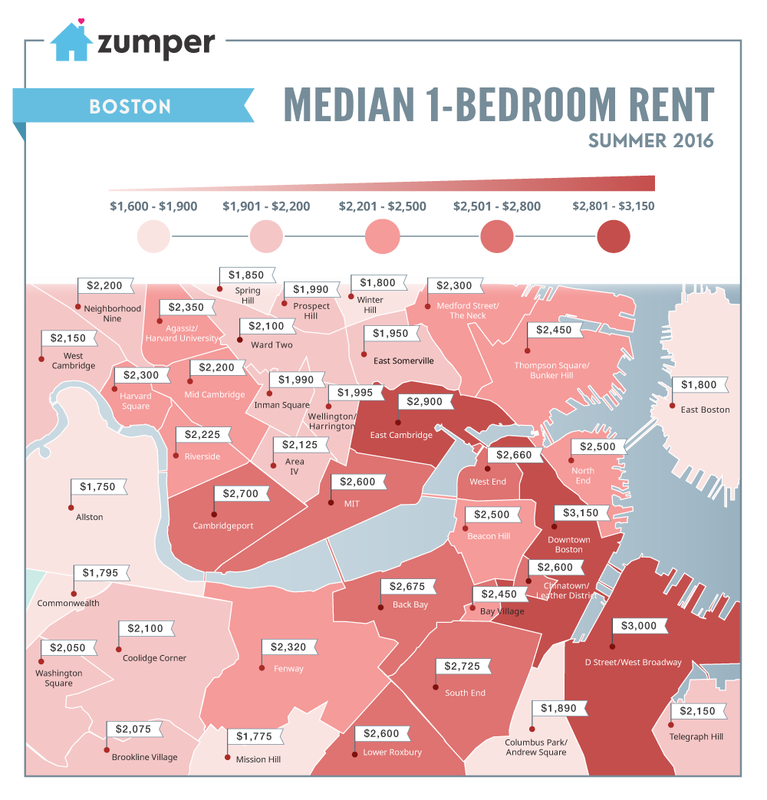 Broken down by neighborhood, the most expensive place to rent a one bedroom this summer is Downtown Boston, with a median rent price of $3,150. 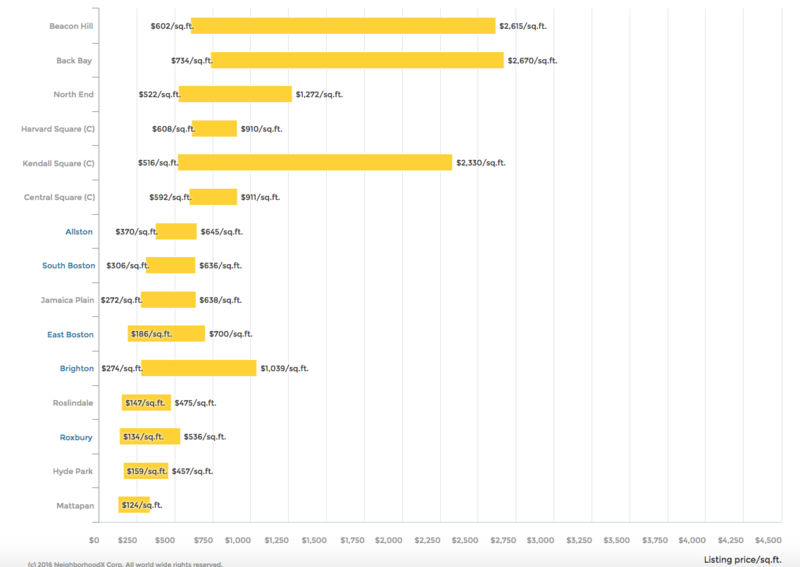 The cheapest is Allston with a median rent price of $1,750. In Cambridge, East Cambridge is the most expensive with a median rent price of $2,900. The map below shows the median rent price in every Boston neighborhood. View the latest listings throughout Boston by neighborhood, or contact us to find your new home today. East Boston is quickly becoming a popular affordable option in the city, with new developments, great views and convenient access to the rest of the city. One of the newest developments coming to the neighborhood is called The Eddy, a 16-story rental tower with incredible harbor views. The waterfront property is ideal for exploring and the building will come complete with a restaurant, plenty of al fresco seating, a rooftop pool, a communal roof deck, a chef's kitchen and even a dog washing station. Other amenities include a fitness center, secure bike parking and options for car sharing. The building will make the most of its beautiful waterfront location with direct access to a new waterfront park and boat landing, as well as an expanded water taxi station. Units will range from studios to one bedrooms, with prices starting at $1,825 and two bedrooms starting at $3,275. Located just a few blocks from Maverick Square T stop, the location is convenient for accessing the rest of Boston. The Eddy is focused on sustainable living and using recycled and energy-efficient materials, with each apartment designed with minimal energy use in mind. Contact us for more information about living in East Boston and other new developments. One of Boston's most expensive neighborhoods could be getting a new development fully dedicated to affordable housing. 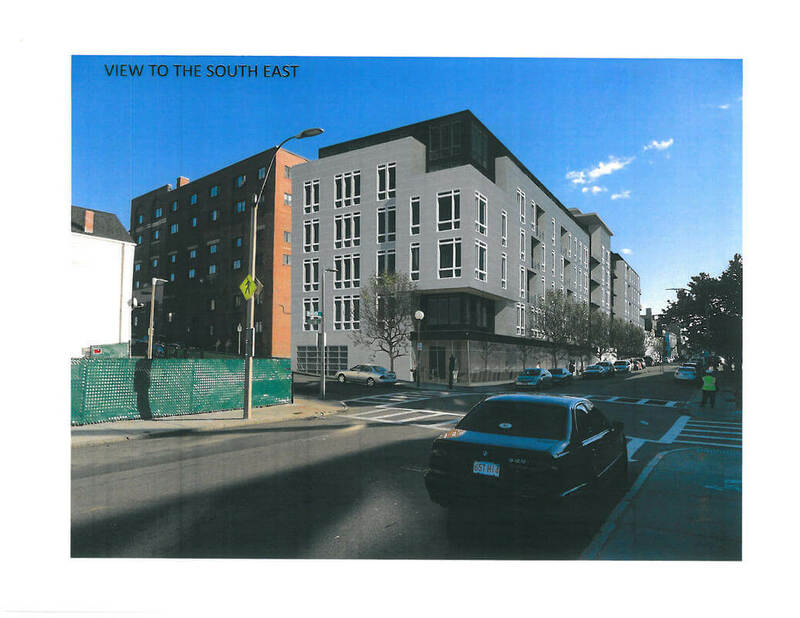 A proposal has been submitted to the Boston Redevelopment Authority by the South Boston Neighborhood Development Corporation to build more than a dozen new affordable housing units in South Boston. The new developments would be located on what is currently two vacant parcels at 206 West Broadway. This area, close to the Broadway MBTA stop, is the most expensive place to rent in all of Boston. Plans for the development include 16 units that will be reserved for people with incomes below the area median income. The units will be a mix of one bedroom or studios. Renting in South Boston is in extremely high demand, which creates less options and higher rents. The proposal outlines how this project will make use of two vacant lots and provide much needed affordable housing, while staying consistent with the surrounding neighborhood and community. The plans include a ground floor coffee shop and hopes to create an informal gathering space for the residents and surrounding community. 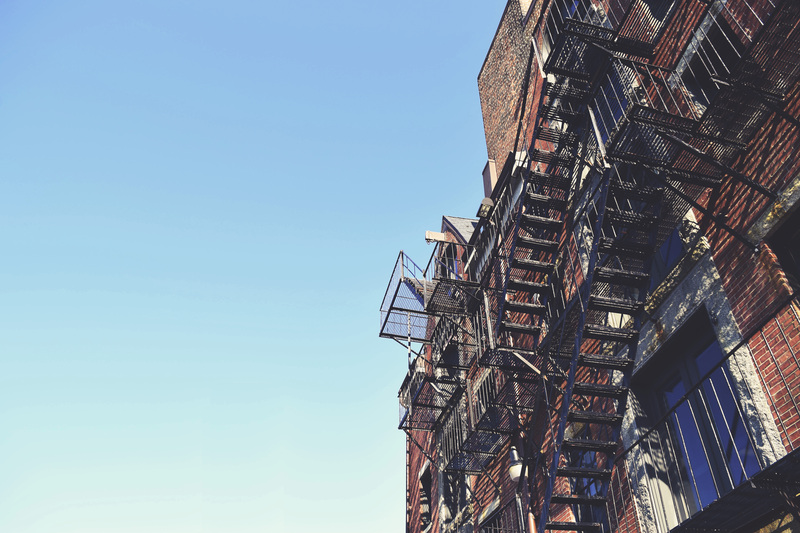 With Boston listed as one of the top 5 most expensive rental markets in the country, affordable developments like these are becoming increasingly important. The proposal is currently under review by the BRA and open for public comments. For more information about rent and rent prices in Boston contact us today! 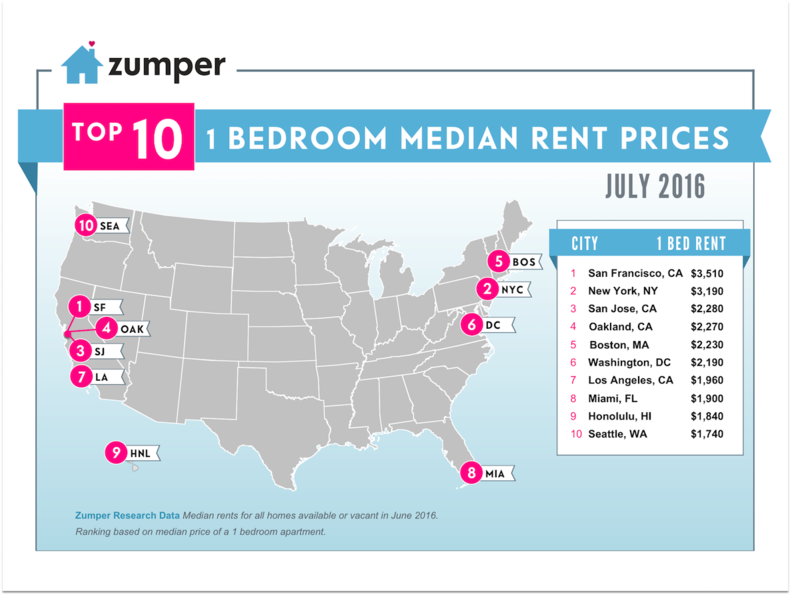 After years of ranking right behind San Fransisco and New York for high rent prices, Boston is no longer in the top three, according to Zumper's rental report. The current median rent in Boston is $2,230, which puts it at number 5 on the list of top 10 cities with the most expensive one bedroom rent in the country. The cities with more expensive median rents than Boston include, San Fransisco, New York, San Jose and Oakland. Boston ranked just above Washington DC and Los Angeles. The rankings are based on median rents for available houses last month, so it provides a good view of what to expect if you're looking to rent now. This is the first time Boston hasn't been in the top three in years, but some areas of the city are still well above that median price. The most expensive area is Downtown Boston, with median prices around $3,110. Contact us for more information on the Boston rental market and to find your new home today! Boston home prices vary widely based on what neighborhood you're looking in. 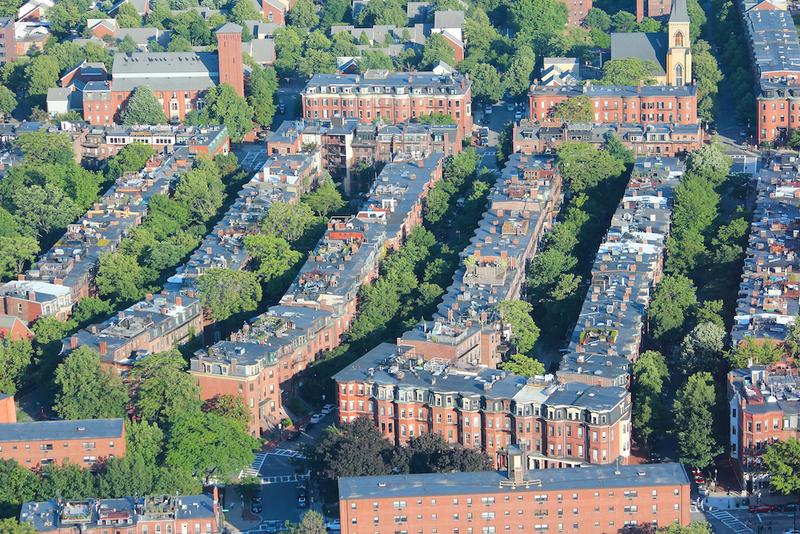 Listings currently on the market this summer range from $124 per square foot in Mattapan, to $2,615 per square foot in Beacon Hill, according to new research by NeighborhoodX. It isn't surprising that Beacon Hill, Back Bay and the North End top the list, while Mattapan, Hyde Park and Roxbury come in at the cheapest. The range is wide, showing that although housing prices are rising, it is important to know what neighborhoods to look in based on your budget. Contact us to rent or buy your new home in any Boston neighborhood today! 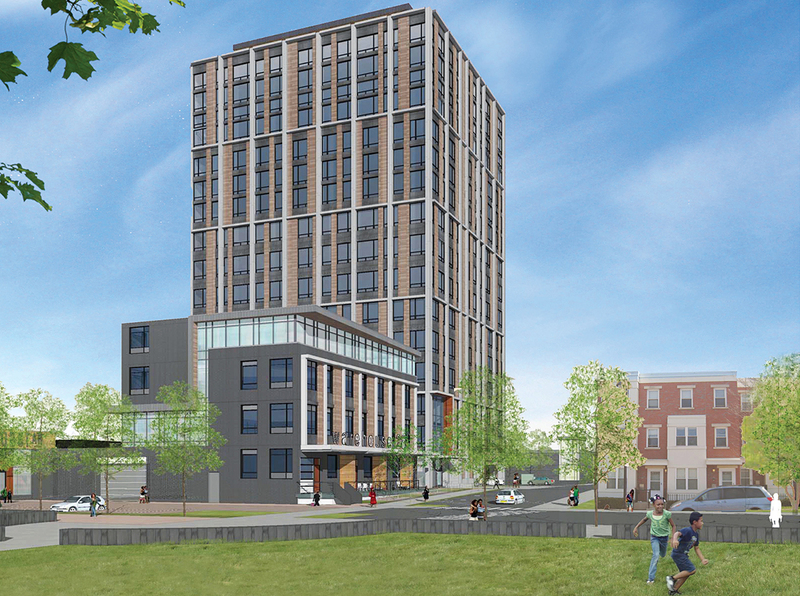 A new residential development is coming to Allston, with 114 units across two buildings. 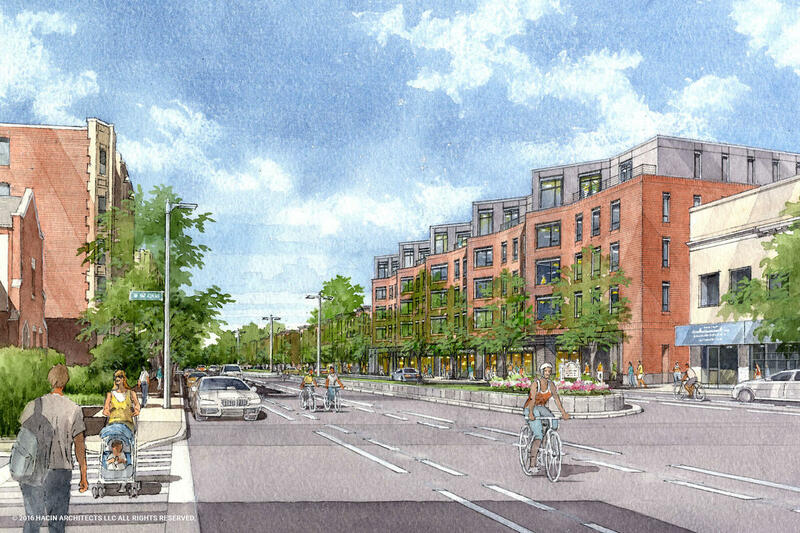 Plans for the development near Packard's Corner have been submitted to the city by Boston Developer Harold Brown. Along with another new development currently under construction at 40 Malvern Street, the three new developments would be called Packard Crossing. According to the proposal, the buildings would be moderately priced, offering units around 60% lower than average rents in the downtown Boston area. The rents would be similar to those at Melvern Street, which start at $2,600 per month for a two-bedroom unit. Construction on the new development would start in in the spring and replaced a parking lot. The building would also incorporate an existing Victorian-style home that would be restored in the process. The plans include parking and the first building would have 35 two-bedroom apartments across the four stories. The Victorian house would serve as the lobby and a lounge for the larger building of the two. 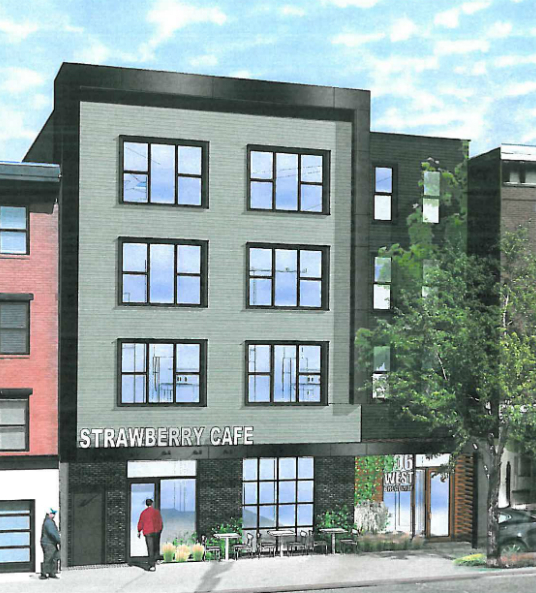 The second building on Brighton Avenue would have 72 two-bedroom units and four one-bedroom units, as well as retail space on the ground floor and parking space for 175 cars. Along with both buildings would be significant landscaping, including walkways, courtyards, terraces and interesting architecture. The larger building isn't planned to begin construction until 2018. For more info or to find your new home, contact us today!